Dog owners are being called upon to keep their pets under control after a spate of savage attacks on sheep. 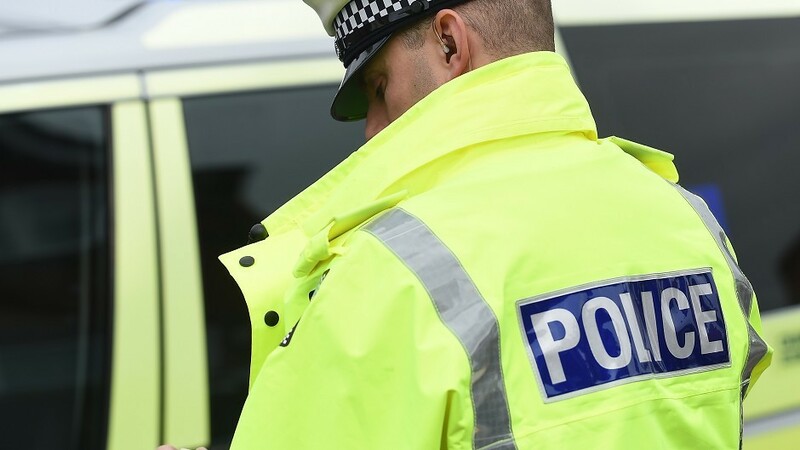 One person has died following a two-vehicle road traffic collision this morning on a section of the A816 Lochgilphead to Oban road. Hollywood arrived in a sleepy Highland town as Kathie Lee Gifford and Craig Ferguson filmed new romantic comedy Love Me To Death in and around local shops. Motorists are being warned to approach with care a road accident on the A816 Oban to Lochgilphead road. The family of a man believed to have drowned in an Argyll freshwater loch is taking steps to have him declared legally dead. An Argyll town is in for a spectacle as four sets of horses and carriages drive through its main street delivering passengers to the annual agricultural show. Police are seeking the help of the public to find a woman who has been missing from Lochgilphead in Argyll since Wednesday. Possibly one of the oldest councillors in Scotland, 89-year-old Donnie MacMillan was re-elected. A new floating pier is to be built on the shores of an Argyll forest which could unlock an estimated £10million of the region's growing timber supplies. A ward at an Argyll hospital has been closed to new admissions following an outbreak of norovirus. Scotland's specialist fatalities investigation unit is continuing its inquiries into the tragic deaths of tots Leia and Seth McCorrisken. A Lochaber father has spoken about the heartache of losing a baby as bereaved families across the north prepare for a series of poignant events to remember their wee ones. 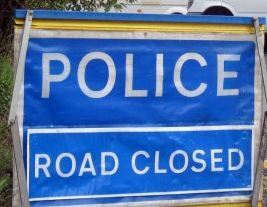 The main road between Oban and Lochgilphead is currently closed following a crash involving a log lorry. The family of an Argyll teenager who died at T in the Park has said they hope that other young people will "learn a lesson" from his death. An Argyll teenager who died at T in the Park lost his brother less than a year ago. Visitors to two of Argyll's best wildlife sites can enjoy the added bonus of nature-inspired al fresco artworks over the coming months. The future of a vital advice service in Argyll and Bute is in doubt as the local authority proposes to axe its funding. Following heavy rainfall flooding has closed the main route between Oban and Lochgilphead in two places close to Lochgilphead. A man and a woman have been taken to hospital after a crash in Argyll. An Argyll road is shut after a serious accident near Lochgilphead. 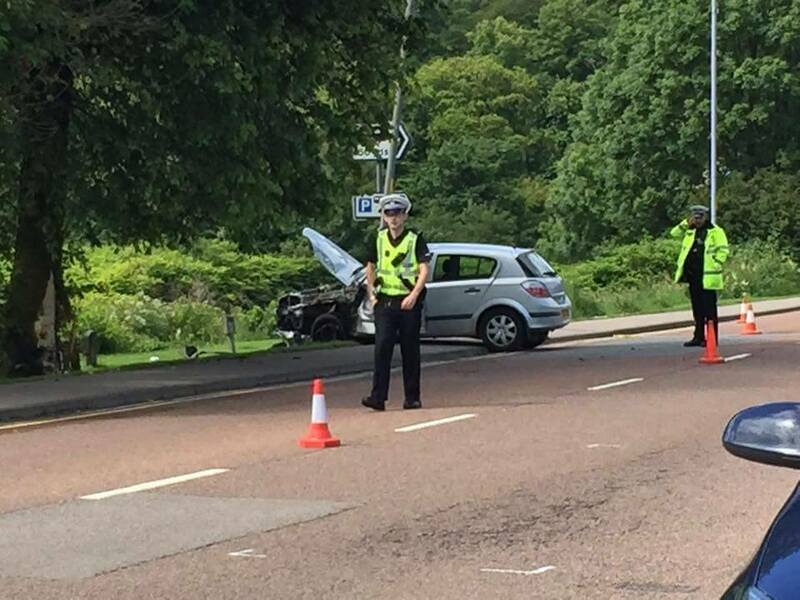 Emergency services were called to a road accident in Lochgilphead today when an elderly man veered off the road and crashed his car into a signpost. 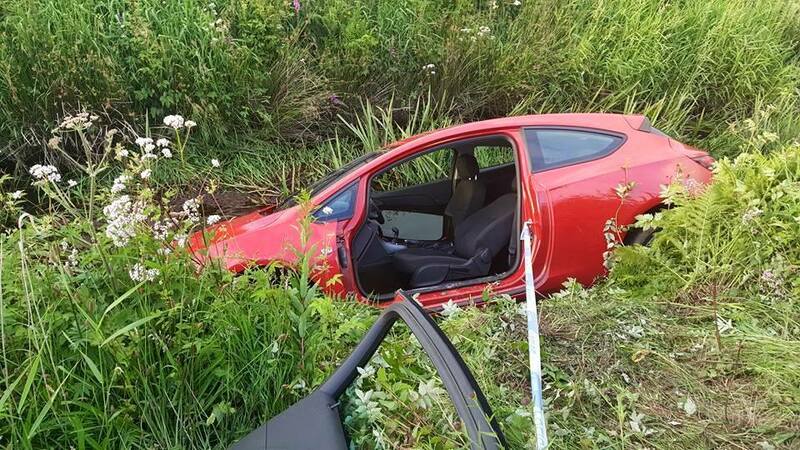 A young driver was trapped in the wreckage of her car as it flooded with water after plunging into a ditch. 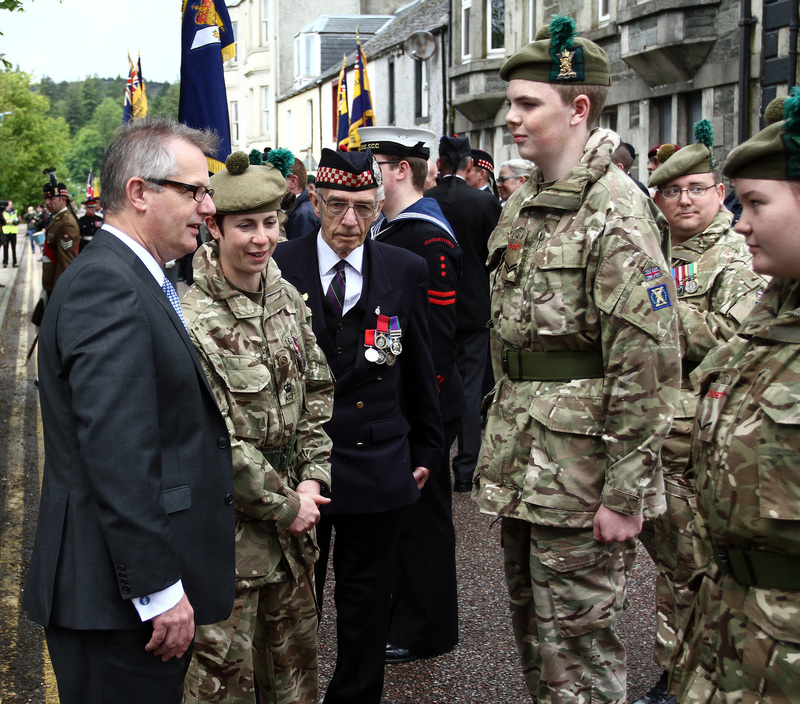 War veterans and young cadets paraded through Lochgilphead at the weekend for Armed Forces Day.